The municipality of Thorne, Quebec is located a short hour car ride from Canada's capital Ottawa. Nestled in the Gatineau Hills, you will find nature at its best. With its many lakes, vast forests, and acres of green space, our municipality is a welcome break from the hustle and bustle of city life. 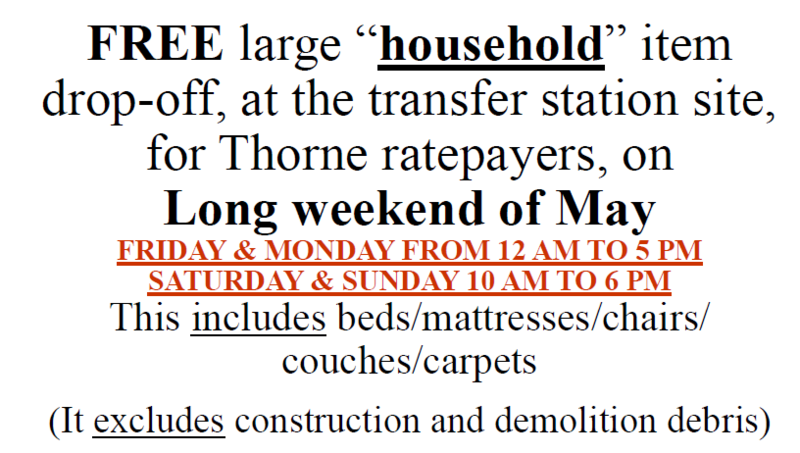 While Thorne offers quietness and space, it also provides many local businesses and services which either the permanent resident or the weekend visitor will find useful. 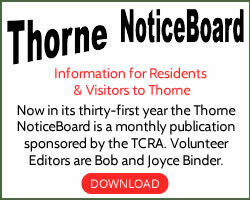 Please take this opportunity to browse through our website to learn more about the municipality of Thorne. Whether you are looking for a place to live or retire to or for a destination to vacation, Thorne is a fine choice. The Municipality of Thorne would like to thank everyone that participated in this year Family Fun Day on February 9, 2019. We would also like to thank the entire volunteers for the contribution and time. The joint cooperation was greatly appreciated. We wish to see you all again next year. Join our emergency response team in the Pontiac region! you will receive accredited training in first aid and emergency response. We, at the Municipality, are aware that certain roads are / or will be in flood conditions due to the excessive rain in the forecast. Until the water recedes, nothing can be done. Warning signs and flags are being put up. We advise that you do not try to drive through the flooded roads. Office will be opened on Mondays as of April 1st, 2019. Did you know that the Shawville-Clarendon Library located at 356, Main Street in Shawville is open to Thorne residents? The cost is $ 10.00 an individual or $ 20.00 for a family and that gives the patrons access to everything the library has to offer such as books, movies, magazines, computers with high speed internet, wireless internet access, story time for children. 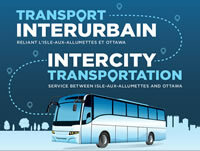 Also available to Library members are museum passes to the Museum of Civilization, the Museum of Nature, the Museum of Science and Technology, the Museum of Agriculture, the aviation Museum, the War Museum, the National Art Gallery and the City of Ottawa Museum (Bytown Museum, Pinhey’s Point, the Deifenbunker and many others).